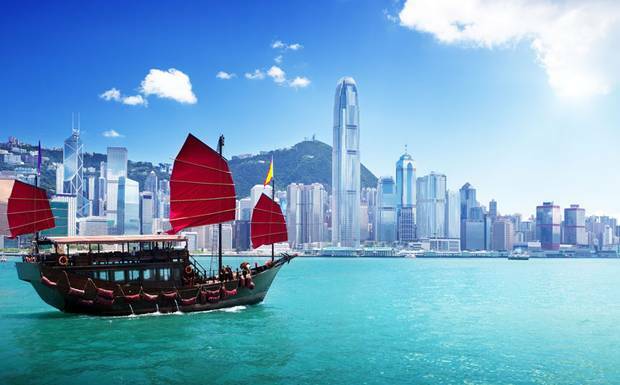 Delta Airlines has dropped the price of their Saskatoon to Hong Kong (HKG) flights down to a ridiculous price of $590 roundtrip including taxes, on dates between January and April 2015. 3. Look for dates that are around $510 USD. Click on a price. For live discussion of this deal, or to get some amazing travel advice from over 5,300 travel junkies in Saskatoon, join the YXE Deals Facebook Group. saskatoon, yxe, flight deals, asia, east asia, delta, hong kong and hkg. 2 Responses to "Saskatoon to Hong Kong - $590 roundtrip including taxes"
What an amazing deal! Thanks for the info Chris. My friend and I booked yesterday to Hong Kong and even found it for cheaper. $571 return. Can't believe it! Didn't even have to pay extra for seat selection or baggage or anything! Its one of those 'once in a lifetime' opportunities! Thanks again! Glad to hear it Wendy! Have a great trip!